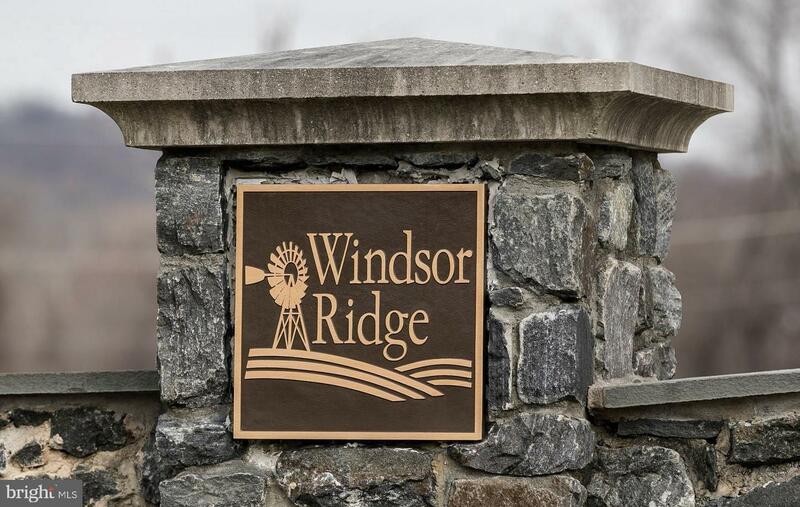 Location is key, and Windsor Ridge is the perfect spot for ultimate commuter convenience! 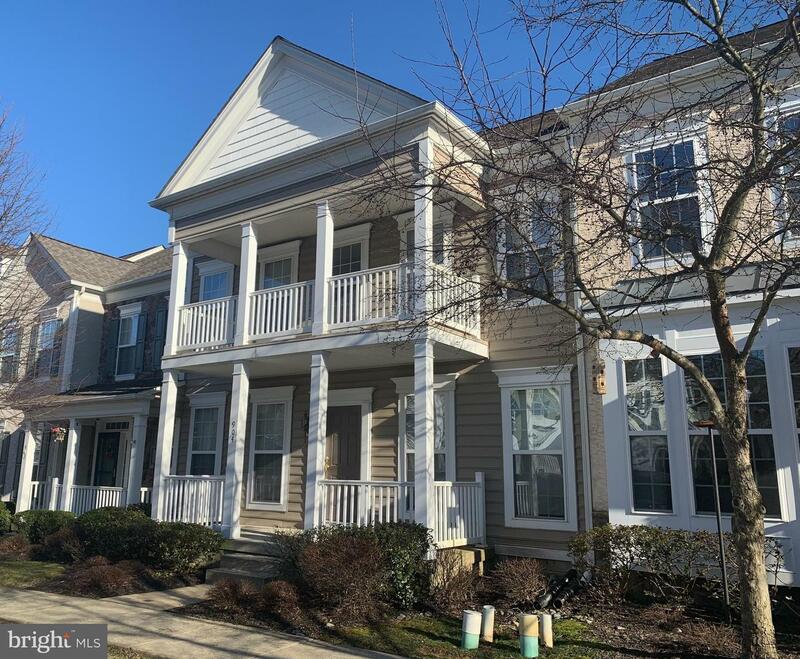 This beautiful Pulte built, Caldwell model townhome in desirable Chester Springs offers maintenance free living and tons of amenities including clubhouse, fitness center, pool, park with playground, and peaceful walking trails! This home boasts an open floor plan, with a large eat-in kitchen with butler's pantry and breakfast bar, spacious family room boasting a gas fireplace with marble inlay, and large formal living and dining areas flanking your entryway. 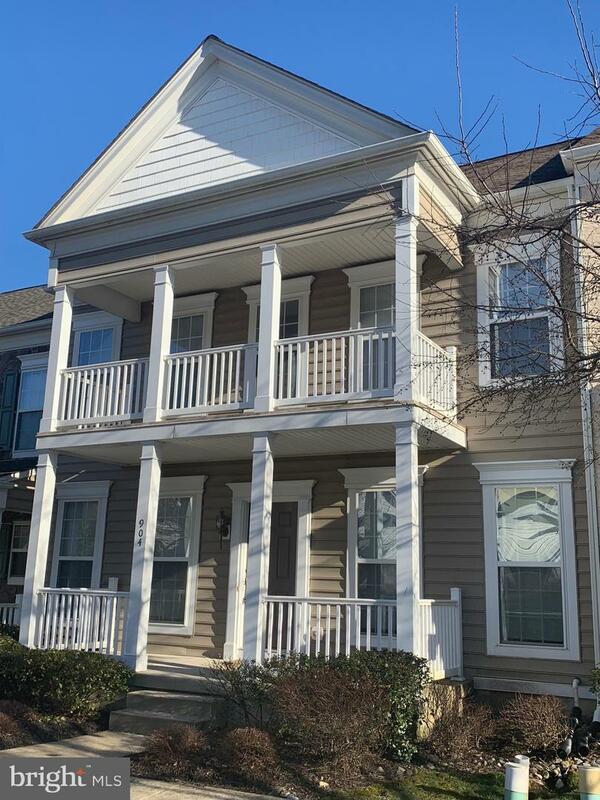 The second floor offers a large master bedroom suite with full bath and walk-in closet, two ancillary bedrooms that share a hall bath, and a convenient second floor laundry closet. 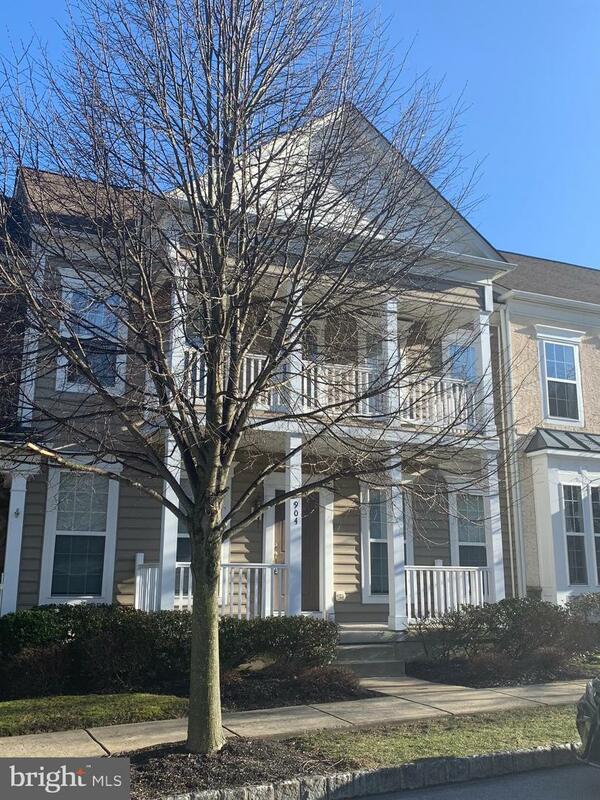 The unfinished basement and 2 car attached garage provide incredible storage, and the large covered front porch is a great space to enjoy the fresh air and beautiful neighborhood. The landlord pays the HOA fee which covers sewer, trash, lawn care, snow removal and clubhouse access. More photos coming soon! This won't last long, so schedule your showing today!